Ladies, get your best dress and heels ready for an evening of exciting flat racing at Doncaster Racecourse. So gather the girls and enjoy Pimms on the Champagne Lawn in the Spring sunshine. 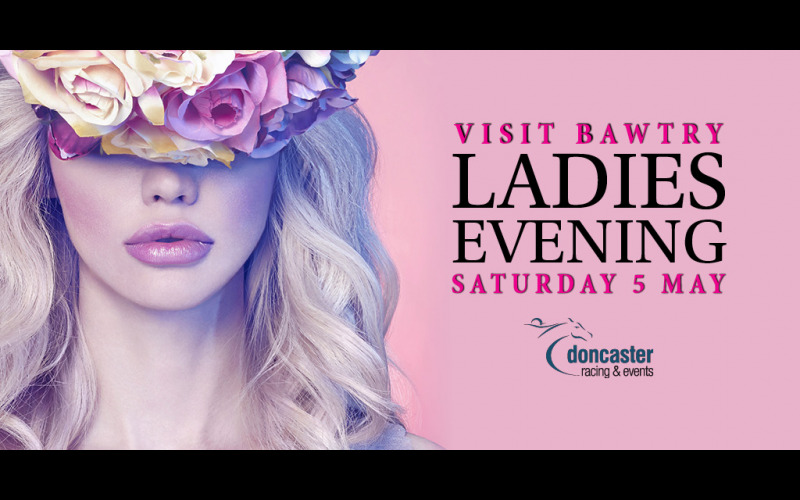 Enjoy a pair of Premier Enclosure admission tickets to one of our most popular fixtures, Spring Ladies Race Evening on Saturday 5 May sponsored by Visit Bawtry. Our glass fronted Premier Enclosure offers incredible panoramic views over Town Moor and it's the place to be seen on a Raceday. Do you have what it takes to become our 2018 Spring Best Dressed Lady? We've got incredible prizes up for grabs and a title that every lady wants to receive.